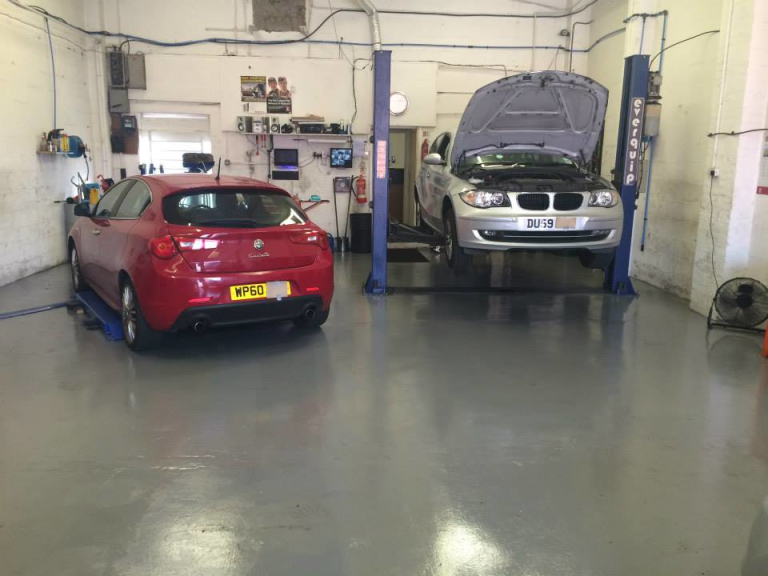 Weston Auto Centre is an independent car garage offering a complete range of repairs and servicing for all makes and models. Family run business proud to serve the Cannock community. Weston Auto Centre have over 25 years of experience in car repairs and servicing covering all makes and models. Whatever the vehicle you drive the professional and friendly team will treat your vehicle with the utmost respect and carry out necessary work to the highest standards. 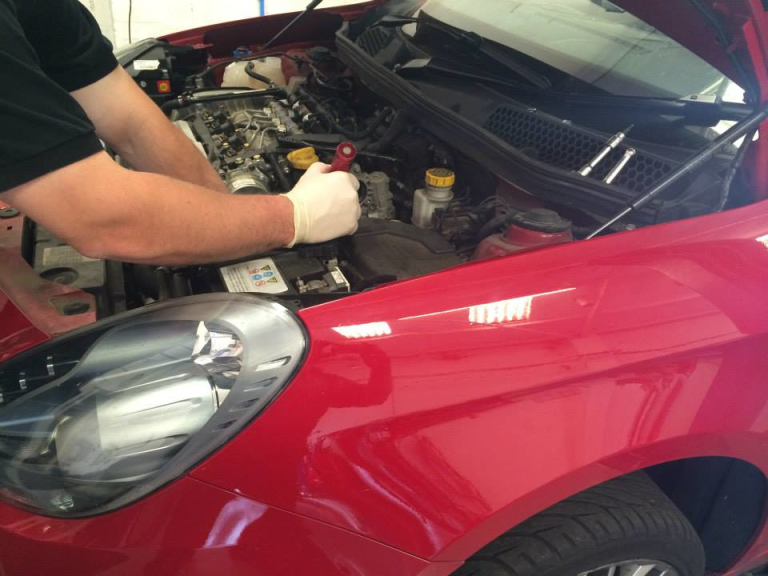 All aspects of car repairs and serving is covered by Weston Auto Centre including full and interval servicing, breakdown repairs, exhausts, clutches, tyres, air conditioning and anything else Cannock motorists require. 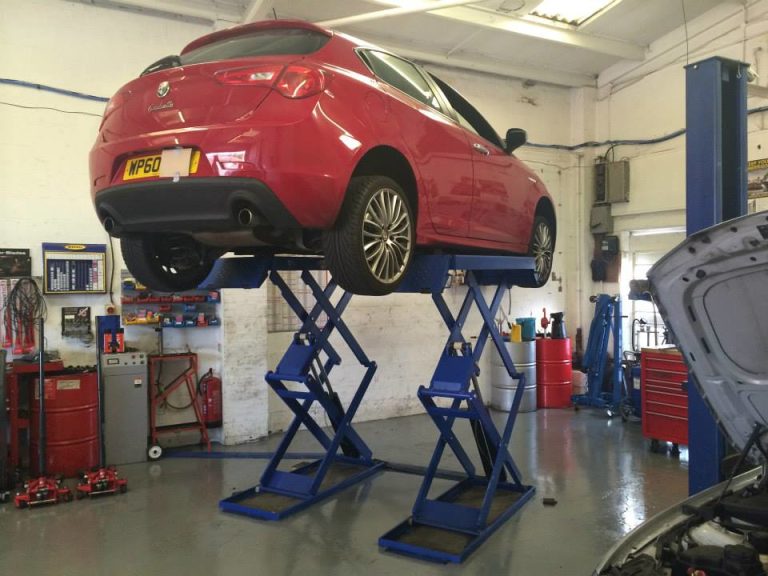 The level of expertise and quality of equipment enable Weston Auto Centre to test, diagnose, repair and service all makes and models to main dealer levels, but at far more competitive prices. Get the repairs and servicing you need at a sensible price from an honest, independent garage. Weston Auto Centre appreciate the reliance we all have on our vehicles and so provide honest and efficient services to ensure you have minimal time without your vehicle. 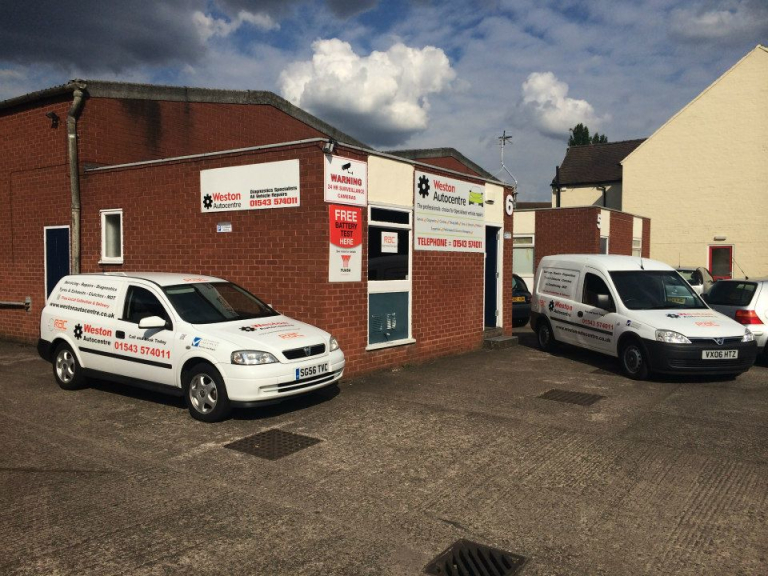 If you unable / unwilling to have time off work for car repairs and servicing then why not take advantage of the free collection and delivery service available to the Cannock area? Weston Auto Centre go the extra mile to meet the needs of Cannock motorists. The capacity and expertise at Weston Auto Centre also enable the team to offer fleet maintenance work for organisations such as taxi companies, small commercial vans and company vehicles. If you require competitive rates for fleet contract work call the friendly team to discuss how Weston Auto Centre can provide the service required at a great value price. Please mention thebestof Cannock when contacting Weston Auto Centre for car repairs and servicing.